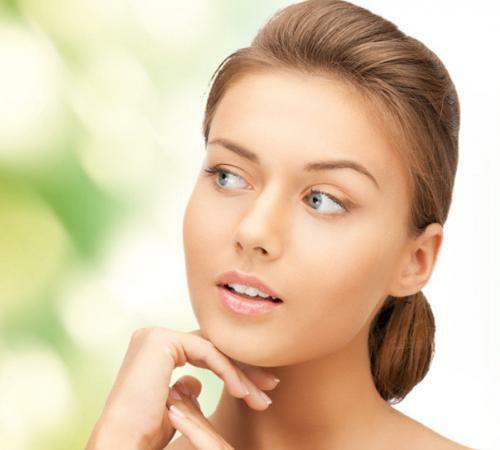 Non-invasive 3D laser lifting is the latest technology to rejuvenate the skin from the outside as well as treats cheeks and lips from inside the mouth. 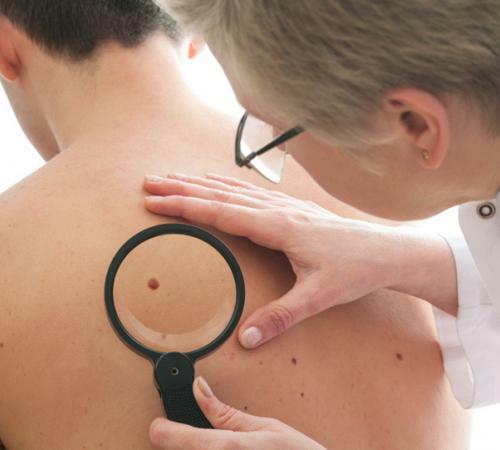 The advantage of the treatment is very fast application and visible natural result after just a few days. Fotona Dynamis 4D lifting is the V.I.P. 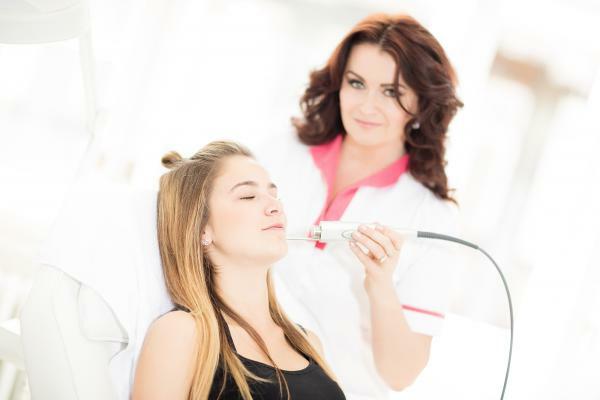 combined laser treatment, which, as the only one in the world, combines several technologies to rejuvenate the face from the outside and inside. 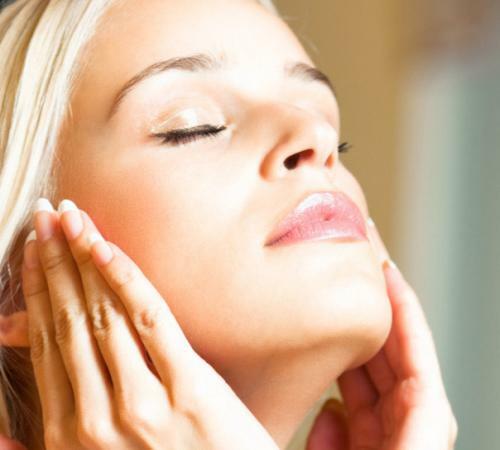 The rejuvenation methods are selected individually according to the client's skin condition. It is a very effective rejuvenating treatment, does not require anesthesia, is completely painless and has no restrictions. 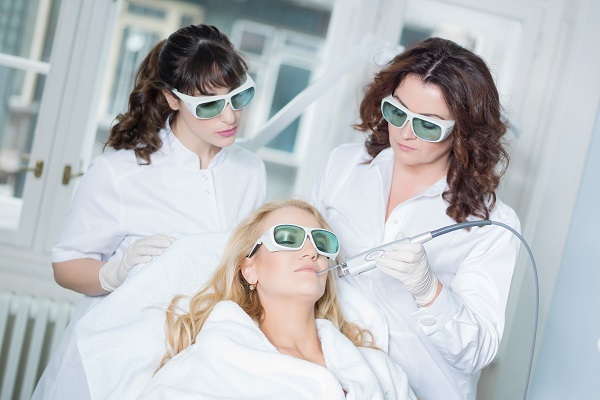 4D lifting treatment itself is composed of multiple procedures. 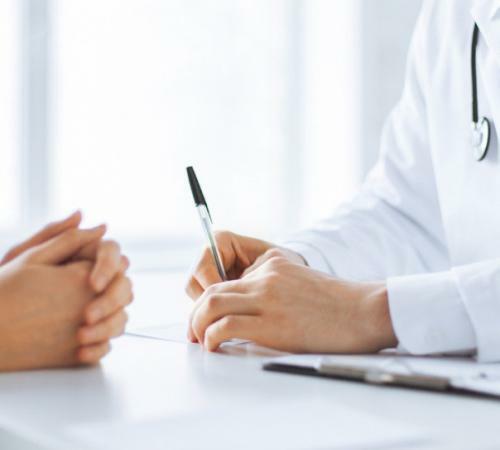 However, it can be combined with a special Petra Clinic warm lifting and regular cosmetic procedures. Alpha effect enzymatic peeling is a deep skin cleansing procedure. This treatment helps to remove the dead skin cells, minimise pores and treat acne, reduce pigment spots. Alpha effect facial peelings' biggest advantage is that it's a completely non-invasive, painless and highly effective treatment . Further more, AHA peeling has a very rapid action with immediate effect without skins' redness. The only limitation is the weekly solar absence and the three-day prohibition to visit the pool or sauna. 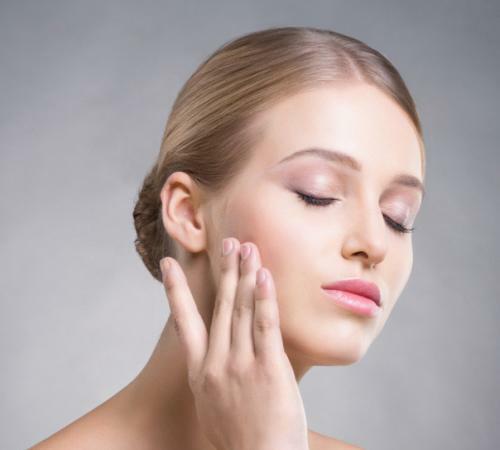 Botulotoxin stops the musels activity that causes wrinkles. It provokes the wrinkles smoothness for a long time and increases the skin elasticity. 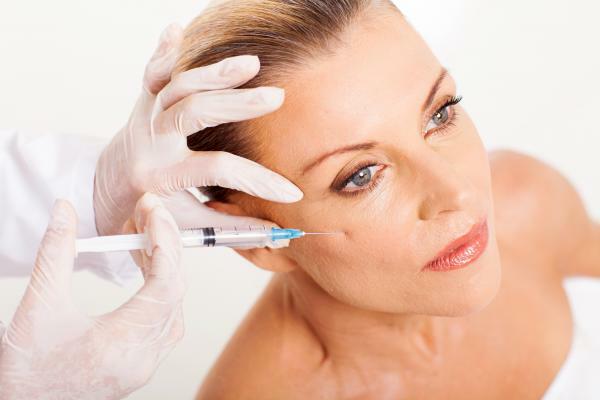 Botulotoxin smoothes the already formed wrinkles and at the same time counteracts aagainst new wrinkles. 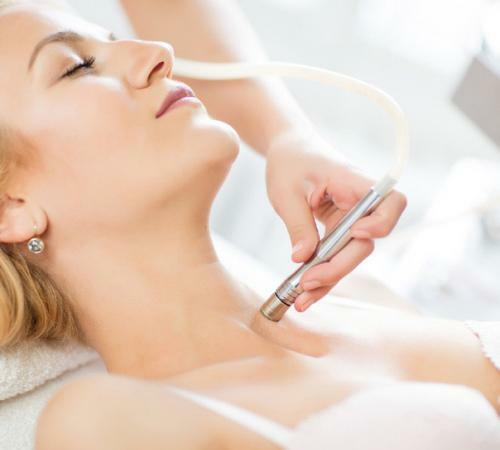 This procedure is among the most sought-after and popular dermatological treatments in the world.